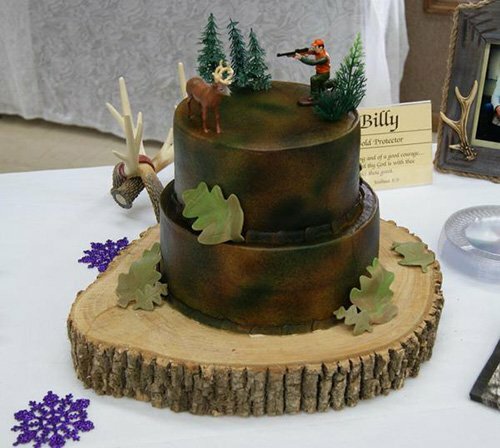 We love hunting, we love cake - it's that simple. But combining these two loves? Talk about a match made in heaven. 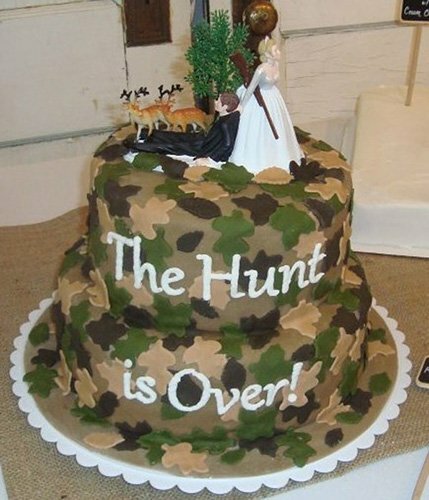 Nothing marries our two true loves better than actual true love at a wedding. 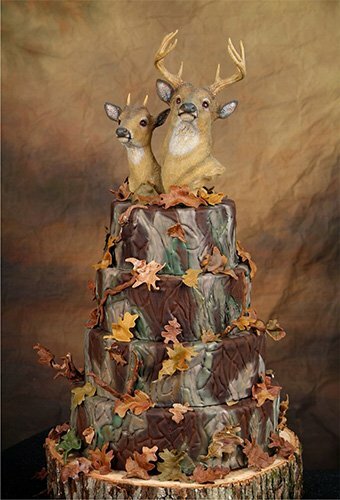 Ranging from the sweet and sentimental to the laugh out loud worthy, take a glimpse at our top 10 hunting wedding cakes and be warned: you just might fall head over heels. 2. The Hunt Is Over! 4. One Last Hunt, Please?